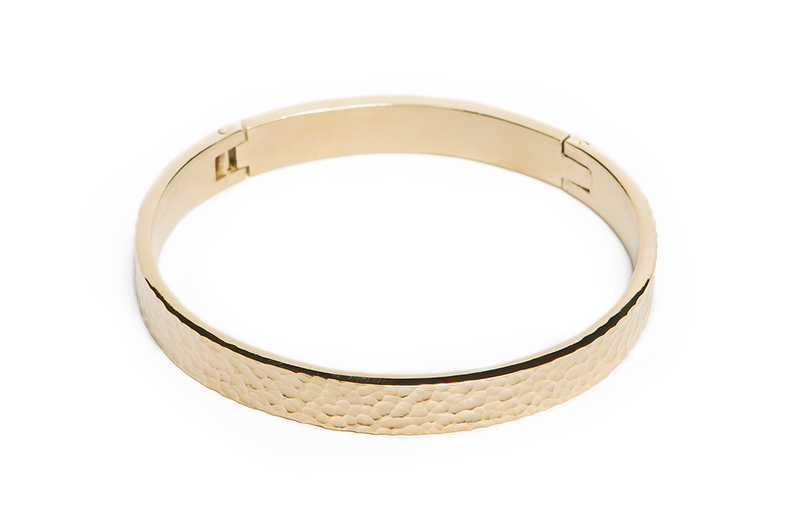 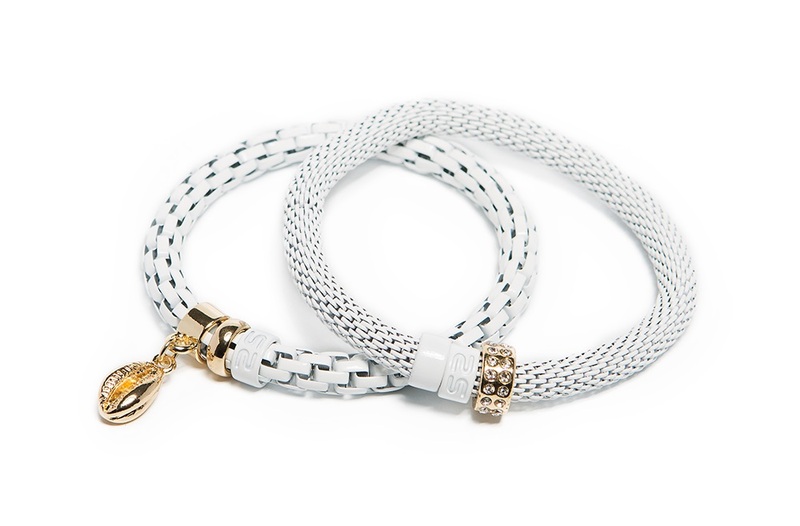 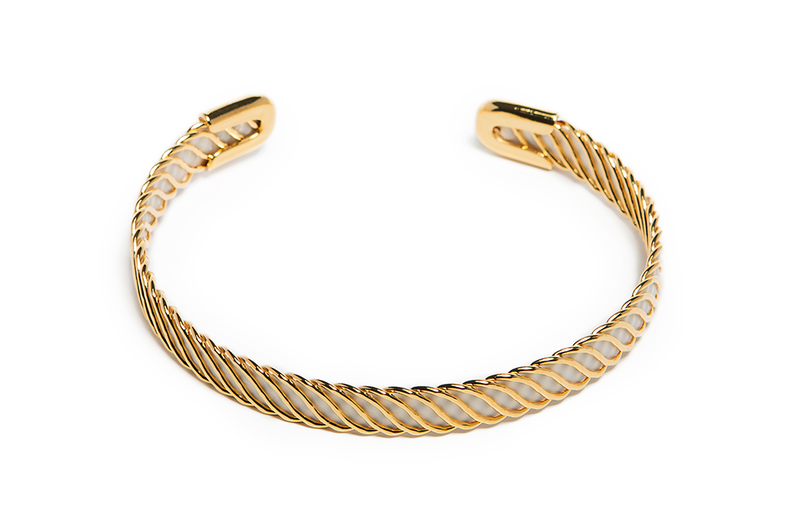 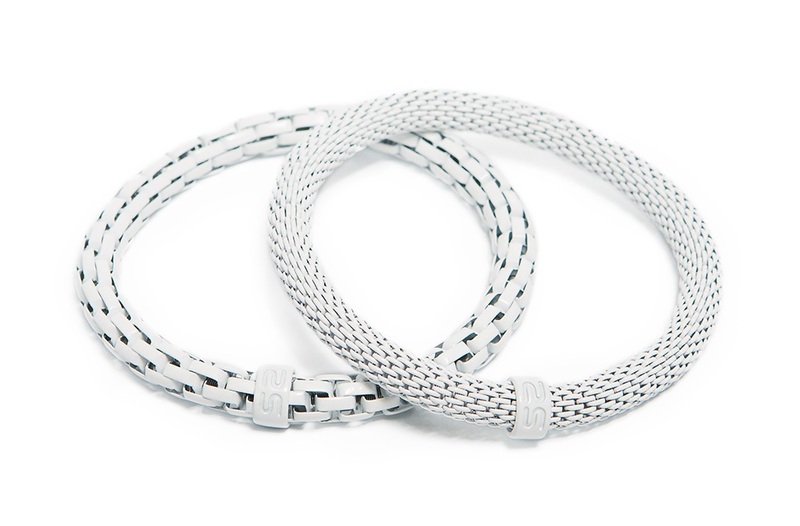 Make a statement with this beautiful artistic white and gold esclave bracelet! 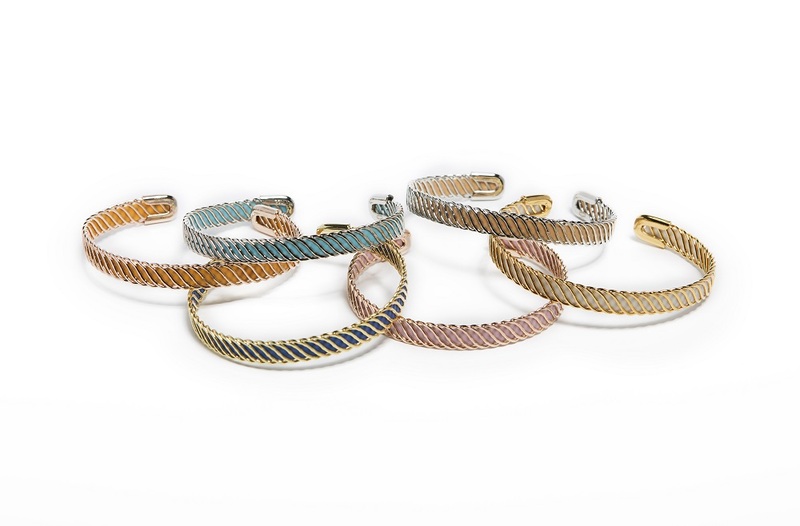 Deze zomerse armband in verkrijgbaar in 6 unieke kleur-combinaties: goud met marine blauw of wit en silver met licht blauw of beige... Bestel nu online, gratis verzending in BE vanaf 50 euro en in NL vanaf 75 euro. 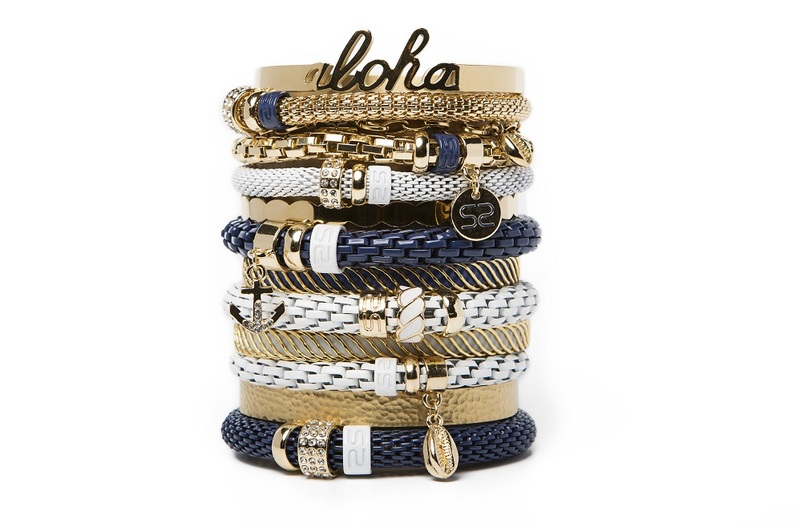 This summer bracelet is available in 6 unique color-combinations: gold with navy blue or white and silver with light blue or beige... Order now online!